P.E.I. 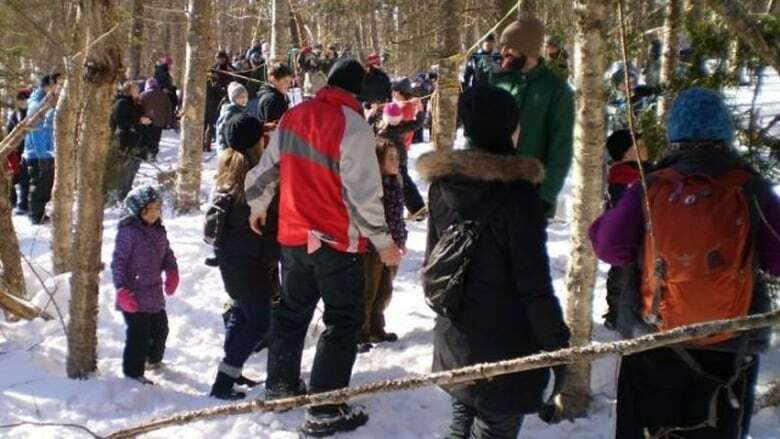 's sixth annual winter woodlot tour will be bigger, with more interactive activities than in previous years, organizers say. "It's a great chance to learn about forests as a resource and for recreational purposes as well as just being an important part of the Island environment," the group's watershed manager Kayla Nieuwhof told CBC Radio's Island Morning. This is the first year the event has received financial support from the P.E.I. Wildlife Conservation Fund's vehicle licence plate sale program and the money has helped boost programming, said Nieuwhof. "The boxes are great to enhance private woodlots and provide homes for these animals that typically nest in cavities," said Nieuwhof. "And these hollows in trees are in decline right now because a lot of dead trees are being cut out of the woods."